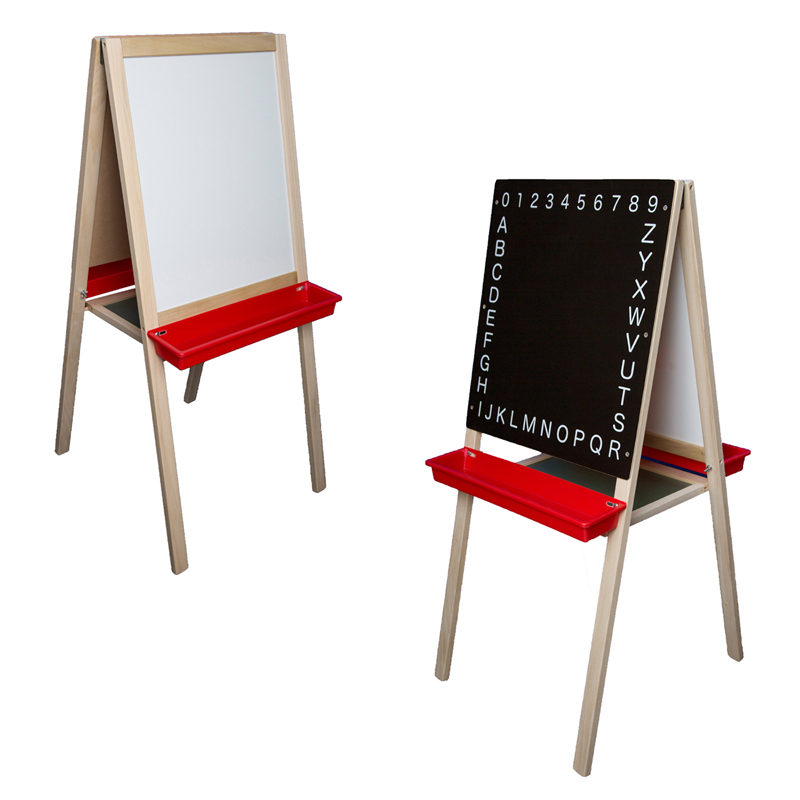 The Adjustable Paper Roll Easel is a multi-functional easel has a dry erase board on one side and a chalkboard on the reverse. Includes an 18" x 100' roll of craft paper and two rugged plastic trays. 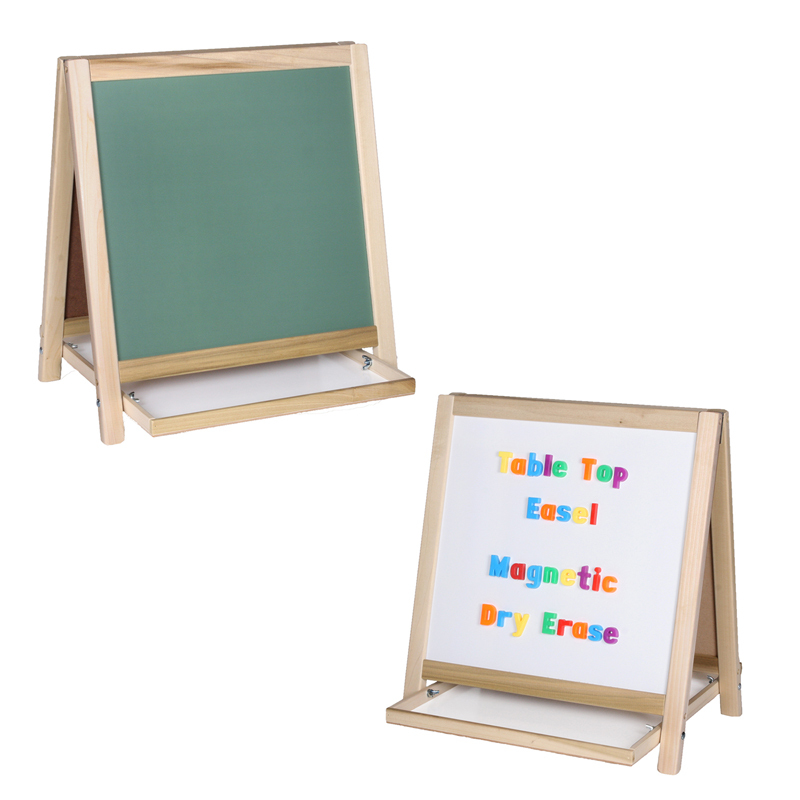 Finger friendly leg brackets hold easel open and collapse flat for quick storage. 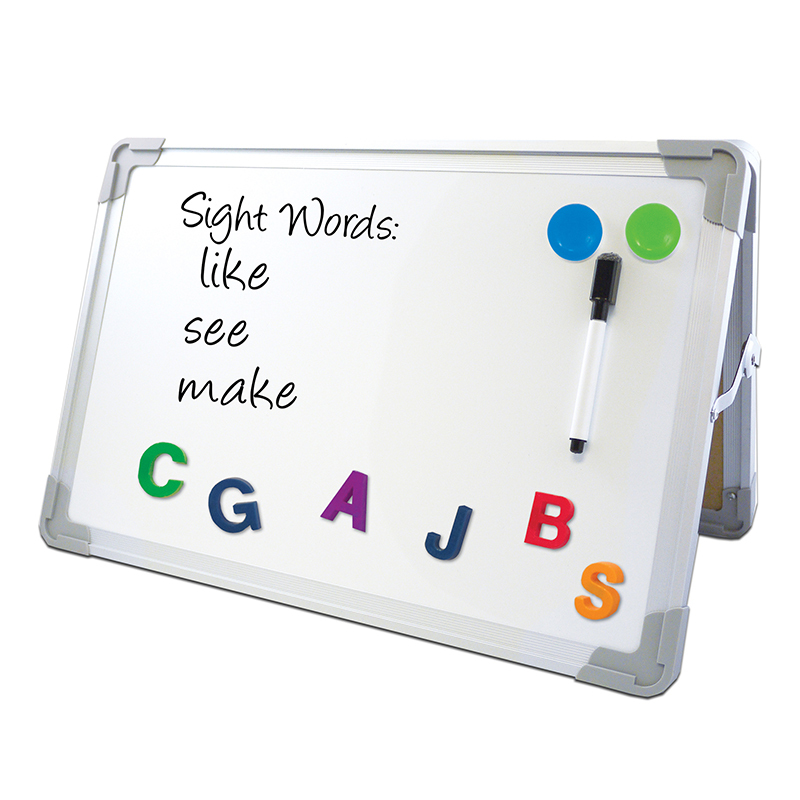 Boards are adjustable to two heights. 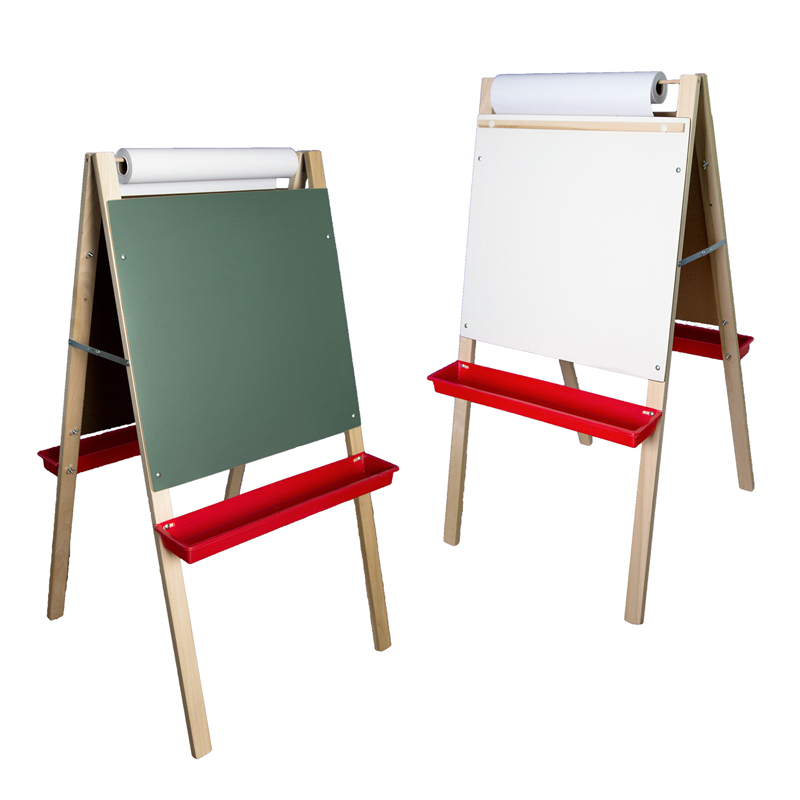 The Adjustable Paper Roll Easel can be found in our Easels product category within the Arts & Crafts.